my own business. Within a year we made it to $1M in revenue!" 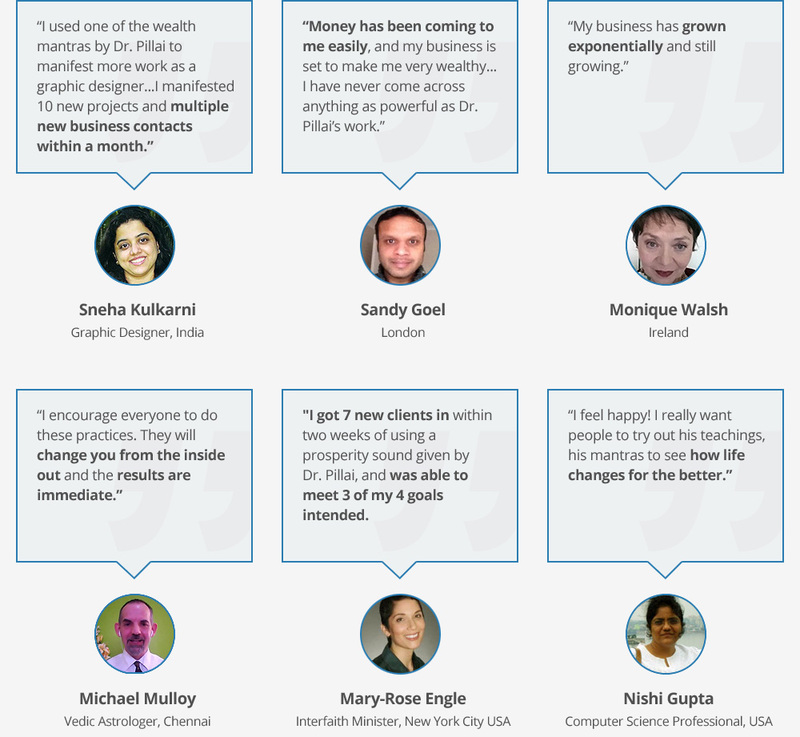 Who Is Dr. Pillai ? 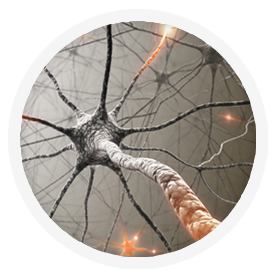 Studies have shown how the majority of multi-millionaire’s and billionaire’s brains are wired differently than the average person. 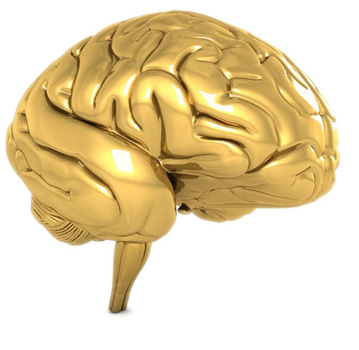 In fact, it is now known that specific areas of their brains are more active than the average person, leading to the term “The Millionaire’s Brain” – A measurable set of extraordinary neurological processes and functions associated with wealthy and ultra-successful people. 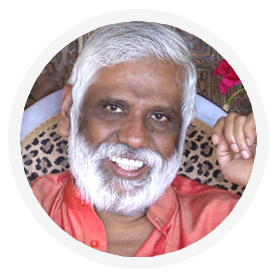 Through modern neuroscience and ancient esoteric knowledge, Enlightened Master Dr. Pillai has discovered exactly how to activate the Millionaire’s Brain in anyone, and put his ultimate techniques in Millionaire Yoga. 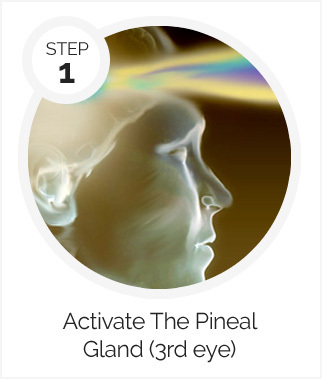 Unlock Your Brain's Power Center, And Access Your Unlimited Potential, With A Pineal Gland Activation. 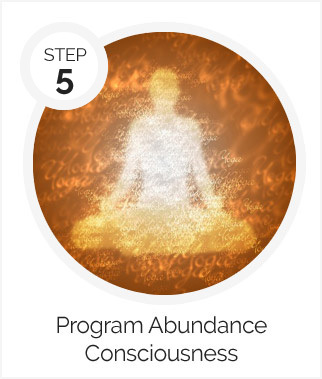 Discover An Ancient Technique, Using Yogic Sound Waves, That Can Allow You To Think And Manifest Effortlessly. Clear Problematic Neuropathways, And Erase Negative Conditioning, With A Technique To Vibrationally Cleanse The Neo Cortex. 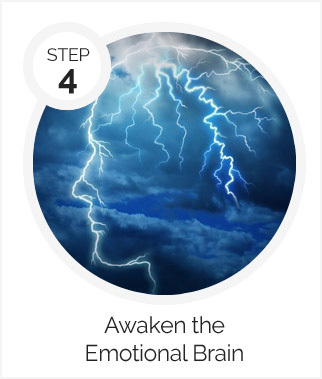 Channel Your Emotional Energy To Transform Any Goal Into A 3 Dimensional Reality, With A Meditation To Tap Into Your Brain's Emotional Center. Millionaire Yoga is a unique, online, body, mind and brain-training program, designed and taught by a living Enlightened Master. 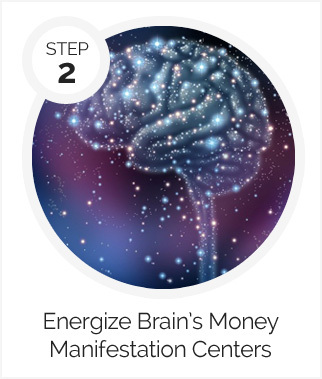 It uses advanced conceptualization techniques, sound-energy exercises, and neurological restructuring triggers based on thousands of years of cumulative research to tap into the brains ultimate power center, re-igniting your ability to achieve what you once thought impossible.